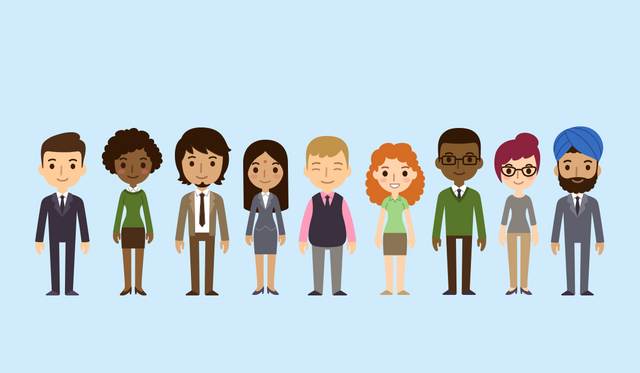 Having been asked to get involved in a discussion on Diversity and Inclusion in Insurance later this month (watch this space for more info), I wanted to get an understanding of what a balanced organisation should look like if it was reflective of the demographic of the UK. This is based on the 2011 census results. My intent with this, and a few subsequent posts I will share over the next couple of weeks, is to set the scene a little for what I believe a 'fair' inclusion policy should be targeting.